Haus of Girls: Winners Revealed! 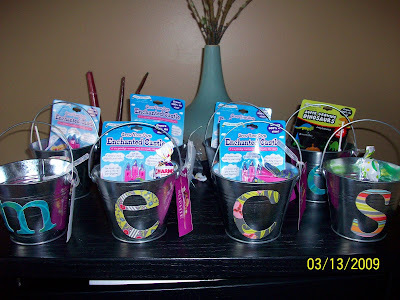 Hooray for THREE winners of my Mini Monogrammed Buckets! Thanks for everyone who entered and hope you'll follow along for more great giveaways and some upcoming fun and funky tips I can't wait to share. YAY!!! Thank you! I can't to get this Ca-Ute bucket!